It is your responsibility, and solely your responsibility, to remit the appropriate taxes to the appropriate taxing agency (with the exception of EU VAT on digital goods, explained below). We recommend that you consult your personal tax advisor regarding the best approach. For physical items, whether to charge tax through Bandcamp, and at what rate, is up to you. You can control this in the “Physical Goods” section of your artist Profile page. If you’re in the U.S., we help by looking at the location specified on your Profile page and comparing it to the buyer’s location. If taxes apply (e.g., you’re both in the same state), we dynamically pull in the up-to-the-minute tax rate for the buyer’s city/county.  Does Bandcamp handle European Union VAT (Value Added Tax) for digital goods?